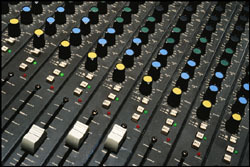 At C2 It Multimedia we provide a wide range of audio production services. 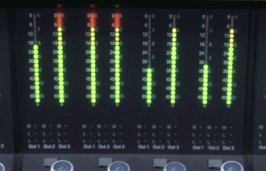 Our skills in all phases audio technology allow us to deliver an expertly crafted product for our clients. With our modern digital recording and production studio, we can handle any audio project, from a simple voice over for a radio ad to a full band album production. Every project gets the same amount of attention to detail. We are as committed to your project's success as you are. Below are links to more detailed descriptions of our audio related services. If you're looking for a specific product or service and don't see it please contact us as there is a good chance that we can help you with your project.